PRO-DG SYTEMS INTERNATIONAL - JCL PRODUCTION S.L. is a European company based in Casariche (Seville, South of Spain) which was created from the vision, knowledge and more than 30 years of experience of his founder, José Carlos López. Since the beginning, PRO-DG SYTEMS INTERNATIONAL - JCL PRODUCTION S.L. of last generation to fulfill the most exigent quality standards worldwide. 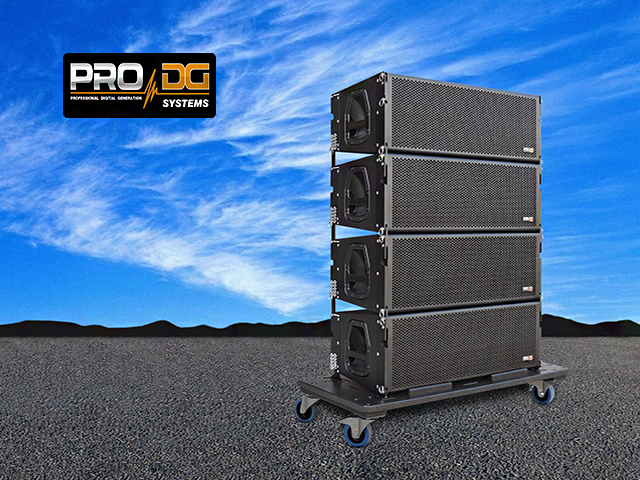 Pro DG Systems brand as world leader in the field of high-end professional audio. countries and continues its expansion process worldwide. professionals trust on our products to realize their events.